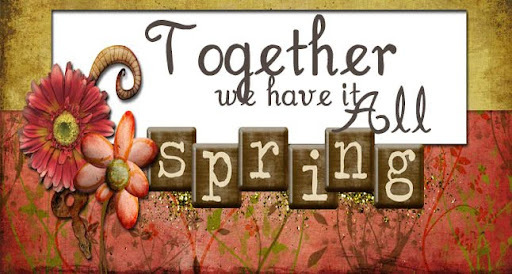 A Little Aspyn: SPRING HAS SPRUNG?!! I want to fish slap that chick!! Good update though!! The kids are growing WAY TO FAST!! So proud of how hard you are working for your family!! LOVE YA LOTS!! !